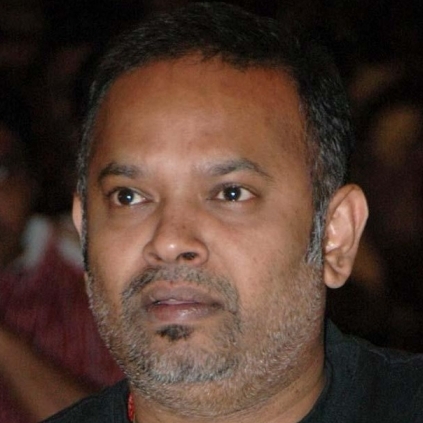 We had reported earlier that Venkat Prabhu and team have headed to Fiji Islands for the shoot of their next film ‘Party’. The cast includes Jai, Shiva, Kayal Chandran, Ramya Krishnan, Nivetha Pethuraj, Regina Cassandra, Sanchitha Shetty, Sathyaraj and others. The latest update from Fiji is that, the team has shifted base for their shoot from the capital Suva to another place called Nadi. Apparently, rain has stopped the ‘Party’ movie shoot for now at Nadi in Fiji and is expected to resume once the erratic rain mellows down. Around 25-30 days of shoot is said to be left in the Fiji Islands for this team. Meanwhile, Venkat Prabhu is also simultaneously producing the movie ‘RK Nagar’ directed by Saravana Rajan starring Vaibhav, Sampath and Sana Althaf. Ragemaxx! Vivegam creates a roar just before release. Proof here! Nayanthara joins this Superstar's film! Exclusive: "Ajith told me that he was very fat during Vedalam"
Does Vijay really play a triple role in Mersal? Gayathri eliminated, but what did she say about Oviya? People looking for online information on Fiji, Jai, Party, Rk nagar, Shiva, Vaibhav, Venkat Prabhu will find this news story useful.